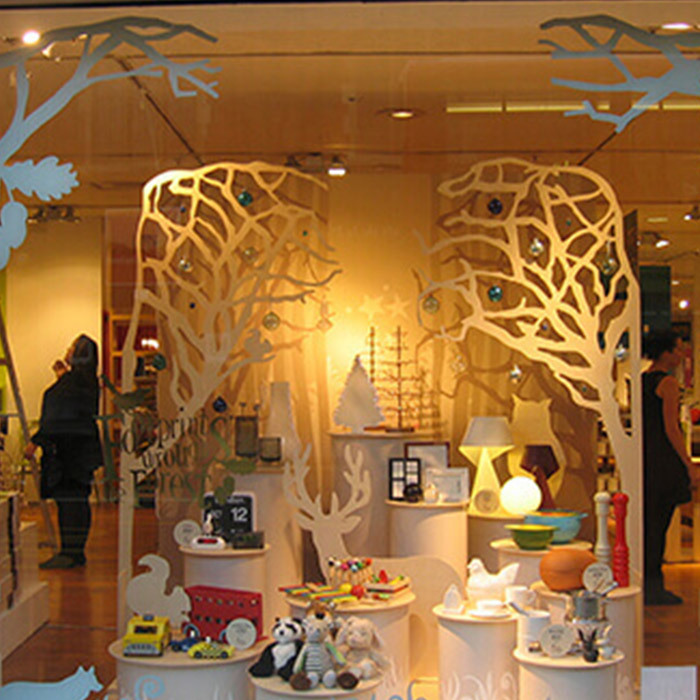 Our cardboard tubes are ideal for a variety of displays, from use on film sets to shop window displays. The possibilities are endless when it comes to cardboard tubes! We’ve created trees in Band of Brothers, Roman shields in Gladiator, sewage pipes in Jack Ryan, oil drums for James Bond and, pretty much, an entire paddle steamer for The Legend of Tarzan. Our display tubes are made with a smooth finish which is ideal for any paint or can be covered with lining paper to achieve your desired outcome. Our display tubes can be sawn, screwed or stapled. In drum from they are capable of supporting items as heavy as a washing machine! We can create any size display tube for bespoke projects, our facilities allow us to create tubes up to 13 metres in length, perfect for large film sets. Although strong, our display tubes are extremely light, meaning they have easy manoeuvrability around film sets. The tubes are made of multi layered cardboard coils compressed together. In itself not very combustible, but a simple application of a retardant liquid such as Broguard, will satisfy any recognised tests for fire resistance. All of our products are 100% environmentally friendly, being able to be recycled after use, even down to the water based glue. 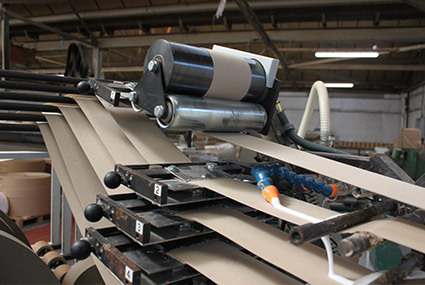 The tube winding process itself is chemically waste free and any wastage cardboard from the tube winding process is also re-pulped and reused in further cardboard tubes. We love creating new and unique projects with our display tubes and taking on challenging ideas. We’re certain we will be able to fulfil your desires and go above and beyond your expectations, so get in touch with us today to discuss your requirements and specifications.